What's better than a cute card? 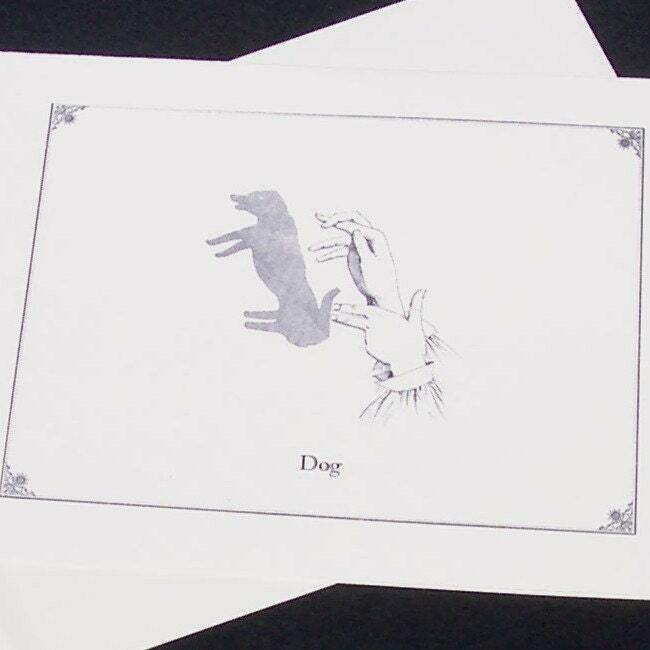 A cute card that teaches you how to make shadow puppets! Perfect with a cup of Earl Grey and a scone. I told you I'd be on a Prince fix all week! I learned to knit in 7th grade, and ever since, every fall I break out the ol' needles and make scarves like crazy. But this year I started to get a bit bored with the typical scarf, and looked for something just as easy, but a bit more interesting. Behold: the snood. 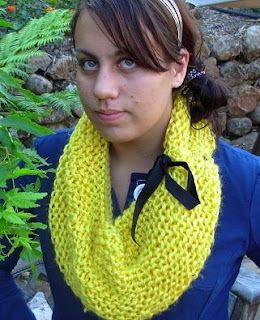 As far as I can tell, a snood is just the same as a scarf, but connected. You can wear it around your neck, or as a hood. I used this picture from Urban Outfitters UK as my inspiration. 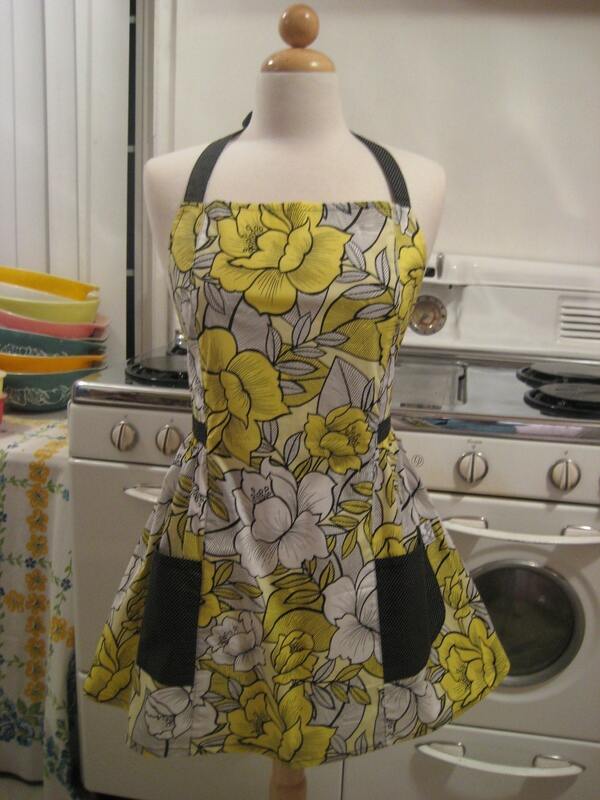 Making this was so simple, and it takes just as much time as a scarf. It's SO much easier to learn to knit if you have someone to teach you face to face, but if you don't have anyone to teach you,here is an excellent how to video. 3. Get the ribbon and weave together the opposite ends of the scarf, tying a bow on the top. Super comfy and less than half the price (technically, even less, since this seems to be sold in the UK Urban Outfitters)Expect to see these all over this fall/winter. Totally off topic, but does anyone have any idea where I could get a pair of penny loafers? I've been searching for a pair for a couple of weeks now, and I can't seem to find any anywhere! Currently watching: Purple Rain. I'm ashamed to say I've never seen this, but luckily it was on tonight. I'm sure I'll be listening to the soundtrack the rest of the week. 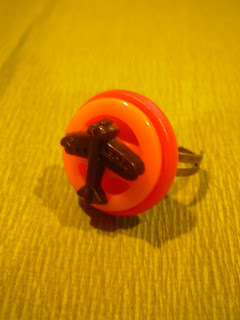 I'm starting a new weekly post where I put up 3 etsy picks of the week. Email me(goldenxcalf@live.com) if you have any snazzy ones to share, or if you'd like me to post your own work! This just made doing the dishes fun. Trailers are THE way to travel. 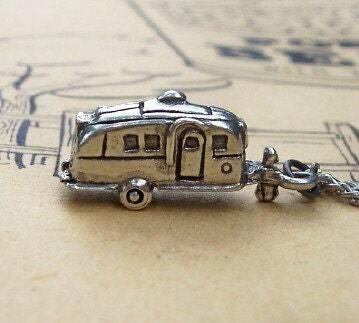 Trailer Charm from Mom O Matic. 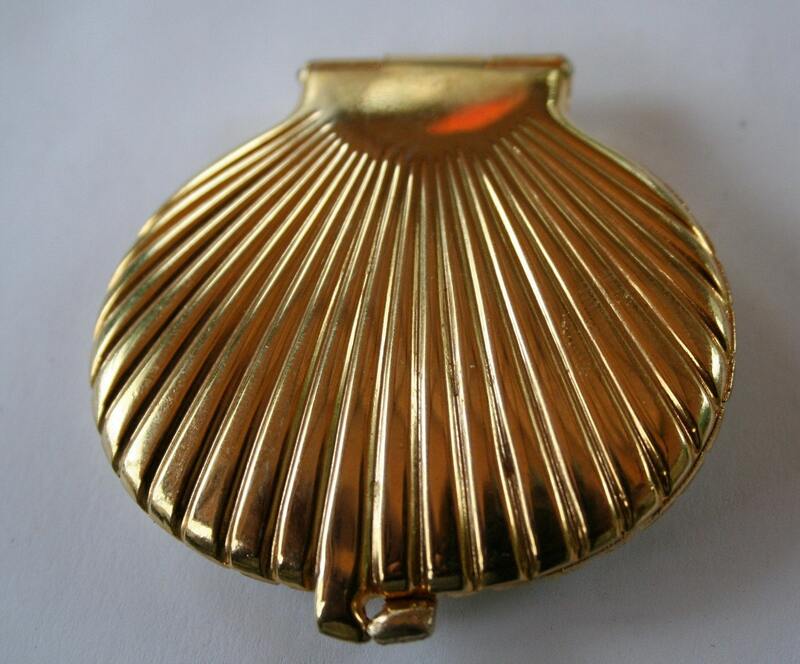 Vintage Shell Shaped Compact from Emma's Gems. I did a bit of a makeover on the site, although it's not complete because I need to change the header to something a way more eye-cathing.Good, or no? Currently Listening to: Different Names for the Same Thing-Death Cab for Cutie. Plans is definitely my fall/winter album. Ugh, still having trouble finding "inspiration" (I feel so lame saying that word, but it's true! ).I think it's just that whole tricky transition between summer and fall (it's 90 degrees out, but I want to wear all my new coats and sweaters!). Luckily tomorrow is my absolute favorite award shows, the VMAs (I wish I was cool and only into the whole "indie" music scene,but I love Kanye and all those "generic" rappers way too much. Not that I dislike indie music, I absolutely love it.) So I'll be sure to have a post with my take on the best and worst dressed of tomorrow night! My predictions: Rihanna will look amazing, Jonas Brothers will have their typical mix and match outfits, and there will be lots of 1920's inspired garb. K, go ahead and give me the award for worst blogger in the history of earth, I deserve it. So so sorry that I haven't updated in about a month, but with the start of school and my lack of inspiration/time I just sort of drifted away. But not anymore! I am back and planning on having a real post this week and replying to all your lovely comments! Ohmygoodness, I discovered Lauryn Hill this weekend and am in love with her.